OASYS is continuously developing new products to meet the needs of its clients in the medical industry. 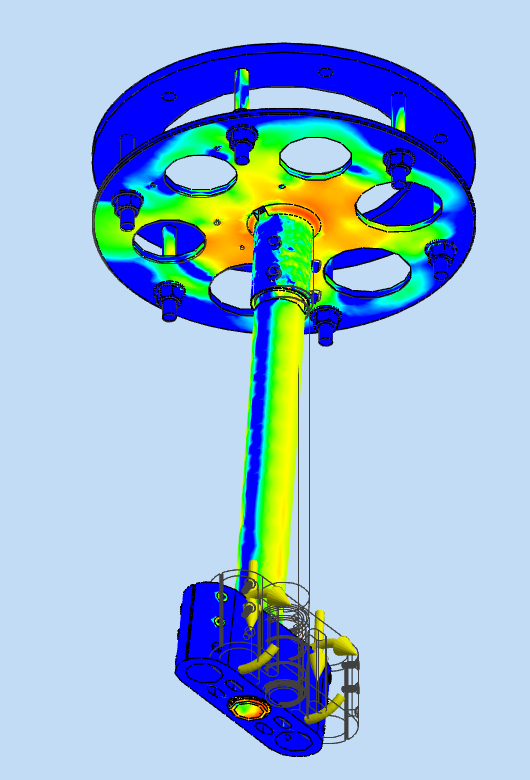 Our skilled Engineers use 3D CAD software to create new parts, complete initial FEA (Fine Element Analysys) and produce manufacturing drawings in order to communicate our designs to local manufacturers. The Engineers apply their skills in fabrication and manufacturing to create prototypes of various designs using conventional manufacturing techniques and rapid prototyping. OASYS Healthcare conducts strict reliability testing to ensure that all of our products meet regulatory requirements. The testing also provides real-world insight on how to improve the durability and reliability of OASYS products. Since OASYS Healthcare conducts its testing in-house, it is capable of running tests 24 hours a day to ensure OASYS produces the highest quality products. 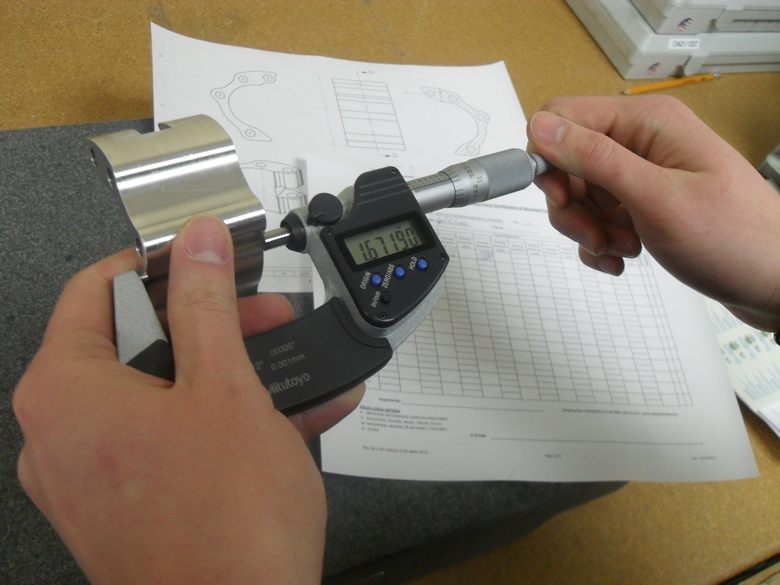 Under our ISO 9001 certification, we complete thorough documentation of the development and testing of all products. This is crucial in order to comply with regulatory requirements. We are dedicated to completing a thorough documentation of all development and testing of OASYS products. This is crucial to ensure compliance with the IEC 60601-1 medical standard. Engineers at OASYS Healthcare work closely with Sales staff to draft specifications customized to the client’s needs. 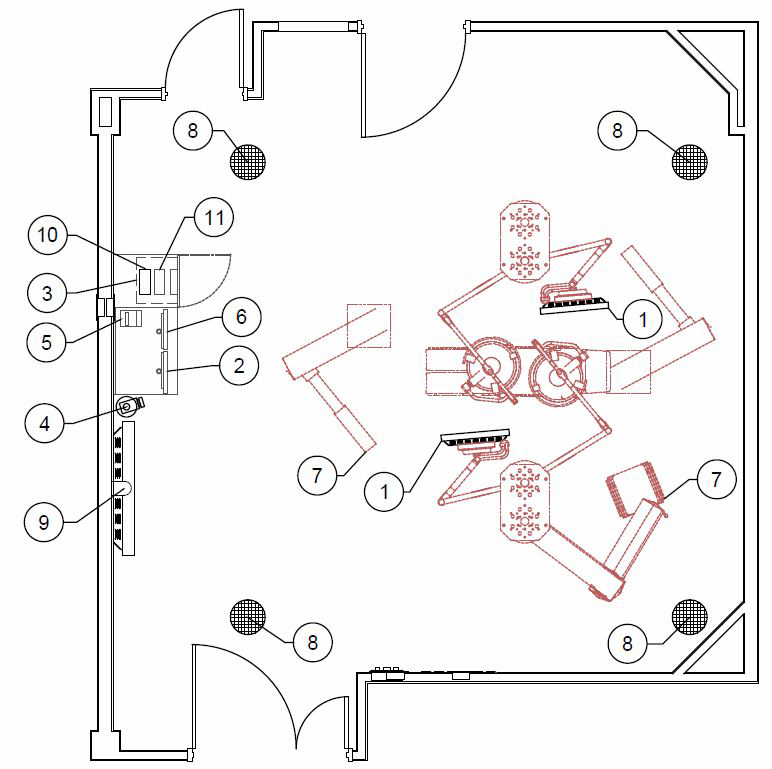 These specifications represent installations of both mechanical and audio video systems. Engineering is tasked with generating installation, operation and safety manuals for customers. These can be tailored to meet the requirements of a client so that OASYS hardware can be used in conjunction with the hardware of another company.